This is always a kind of nervewracking moment, sitting here in my chair as I do every couple months and introducing the next Quarterly Review. 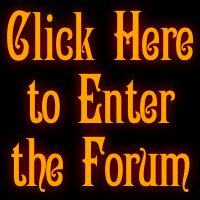 Between now and Friday, somehow, some way, I’ll post 50 reviews in batches of 10 per day. It will cover more ground than, frankly, I yet know, and by the time it’s done it’s going to feel (at least to me) like way more than a week has passed, but hell, at this point I’ve done this enough times to be reasonably confident I can get through it without suffering a major collapse either of heart or brain. I’ve taken steps beforehand to make it easier on myself and listened to a lot, a lot, a lot of music in preparation, so there’s nothing left to do but dive in and actually kick this this thing off. So let’s do that. 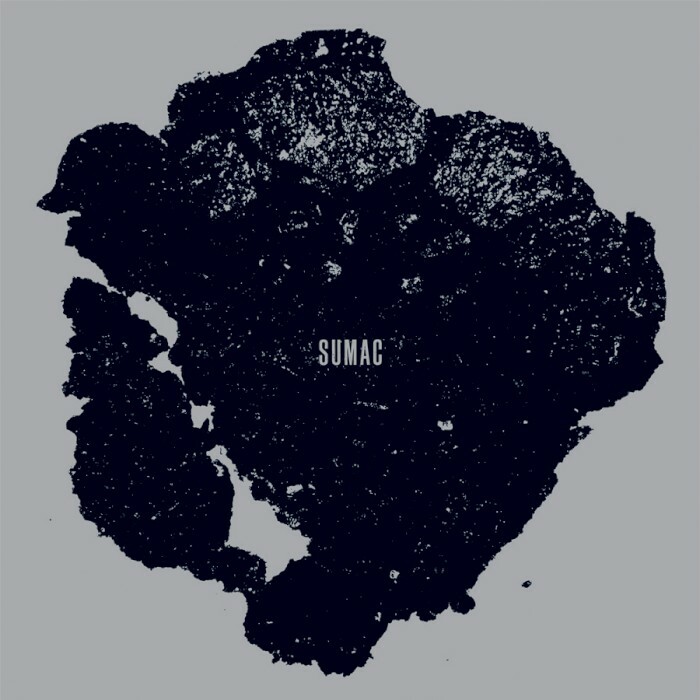 With their second album, What One Becomes (on Thrill Jockey), post-metal trio Sumac move forward from what their 2015 debut, The Deal (review here), established as their crushing and atmospheric modus. Starting with a wash of blown-out noise in “Image of Control,” the collective of guitarist/vocalist Aaron Turner (ex-Isis), bassist Brian Cook (Russian Circles) and Nick Yacyshyn (Baptists) eventually settle into a barrage of chug and inhuman lumber over the course of the five-track/58-minute progression, testing tolerance on the 17-minute march “Blackout” and tapping into a satisfying moment of melody in centerpiece “Clutch of Oblivion” that, by the time it arrives, feels a bit like a life raft. There are stretches that come across as part collections, but the whole seems to be geared toward overwhelming, consuming and devastating, and ultimately What One Becomes accomplishes all of those things and more besides, finishing closer “Will to Reach” with the sense they could easily keep going. I believe it. 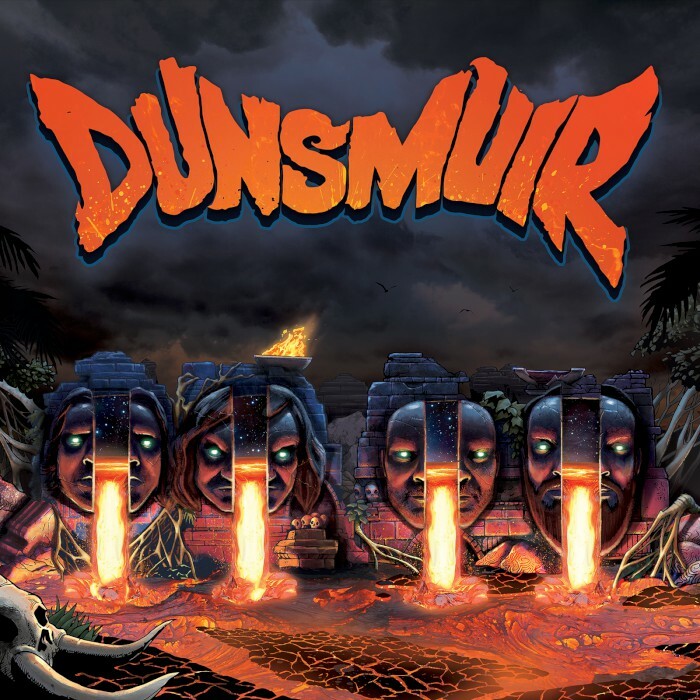 Prior to making their full-length debut, Dunsmuir issued a series of 7” singles, so if you picked up any of that, the straightforward pulse running through the 10-track self-titled will probably be familiar. 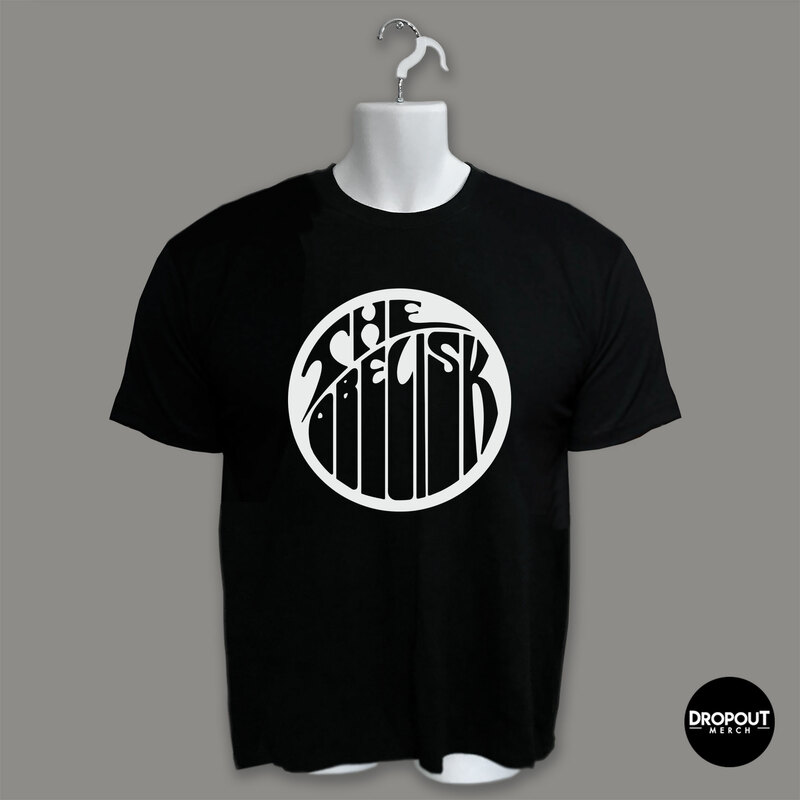 Likewise if you’d previously caught wind of The Company Band, the supergroup in which vocalist Neil Fallon (also Clutch), guitarist Dave Bone and bassist Brad Davis (also Fu Manchu) previously joined forces. Here they’re joined by drummer Vinny Appice (Black Sabbath, etc. ), and the material is suitably metallic in its aftertaste, but while Fallon’s presence is irrepressible and it’s the songwriting itself that shines through in cuts like “Our Only Master” and “…And Madness,” both barnburner riffs in classic metal fashion, where the later “Church of the Tooth” draws back the pace to add sway leading into the mid-paced closing duo “The Gate” and “Crawling Chaos.” Not many surprises, but with the ingredients given, knowing what you’re getting isn’t anything to complain about. 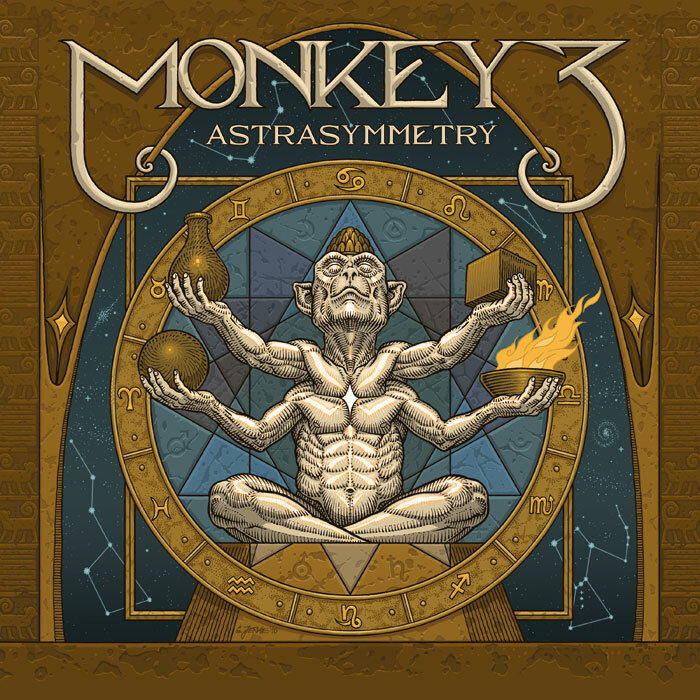 Across a span of 12 tracks and 72 minutes, Swiss heavy progressives Monkey3 unfurl the massive scope of Astra Symmetry, their fifth album and the follow-up to 2013’s The 5th Sun. 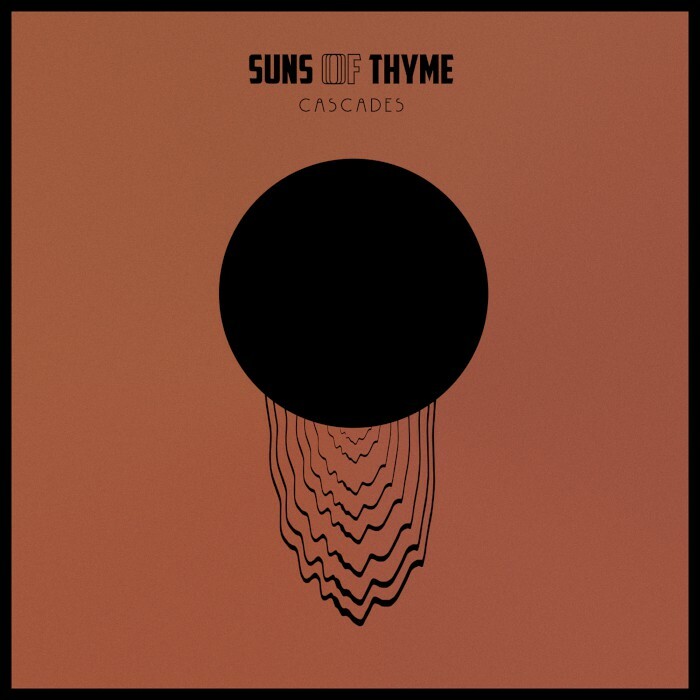 It is an immediately immersive listening experience and does not become any less so as it plays out, the generally-instrumental four-piece frontloading early songs like “Abyss,” “Moon” and the nodding, synthed-out “The Water Bearer” with vocals and backing that with “Dead Planet’s Eyes” on the second LP for good measure. Delving into Eastern-style melodicism gives Astra Symmetry a contemplative air, but Monkey3’s heavy psychedelia has always provided a free-flowing vibe, and as “Astrea,” “Arch,” “The Guardian” and “Realms of Lights” roll through ambient drones toward the album’s smoothly delivered apex, that remains very much the case. Taken as a whole, Astra Symmetry is a significant journey, but satisfying in that traveling atmosphere and in the hypnosis it elicits along the way. Big progressive step from London four-piece Oak on their second self-released EP, Oak II. They follow last year’s self-titled (review here) with four more tracks that build on the burl established last time out but immediately show more stylistic command, vocalist Andy “Valiant” Wisbey emerging as a significant frontman presence and the band behind him – guitarist/engineer Kevin Germain, bassist Scott Masson and drummer Clinton Ritchie – finding more breadth, be it in a nod to djent riffing in “Mirage” or more melodic post-Steak desert rock in “Against the Rain.” In addition, “A Bridge too Far” showcases a patience of approach that the first EP simply didn’t have, and that makes its build even more satisfying as it hits its peak and goes quiet into the stonerly swing of “Smoke,” which ends Oak II with due fuzz and some social commentary to go with. Sounds like more than a year’s growth at work, but I’ll take it. One word for Swedish one-man outfit Lightsabres? 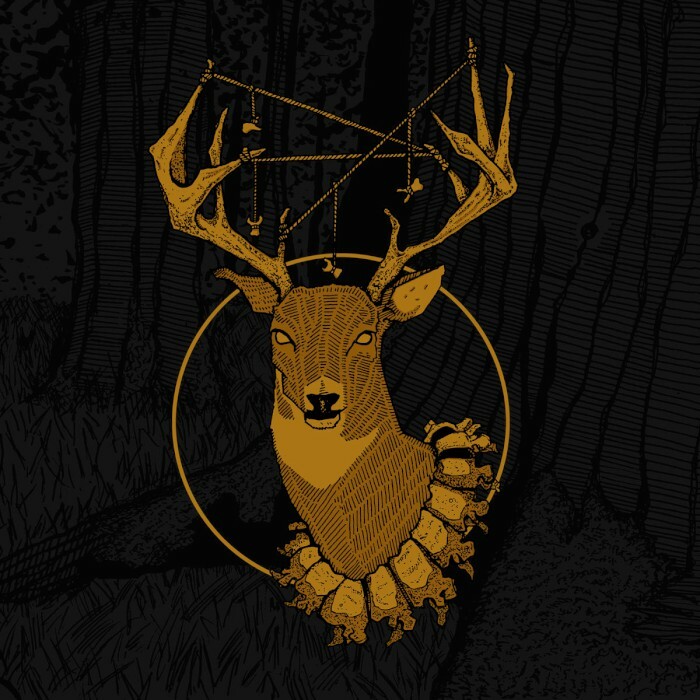 How about “underrated?” Since the 2013 Demons EP (review here), it has been nearly impossible to keep a handle on where John Strömshed (also Tunga Moln) might go on any given song, and his latest offering, the full-length Hibernation (on HeviSike with a tape out on Medusa Crush) works much the same, rolling out a melodic mellowness on the opening title-track before topping off-time chug with garage vocals on the subsequent “Endless Summer.” Elsewhere, “Throw it all Away” marries swallow-you-in-tone riffing with a surprisingly emotionally resonant lead, and “Blood on the Snow” offers a downtrodden vision of grunge-blues like what might’ve happened if Danzig had never gone commercial. 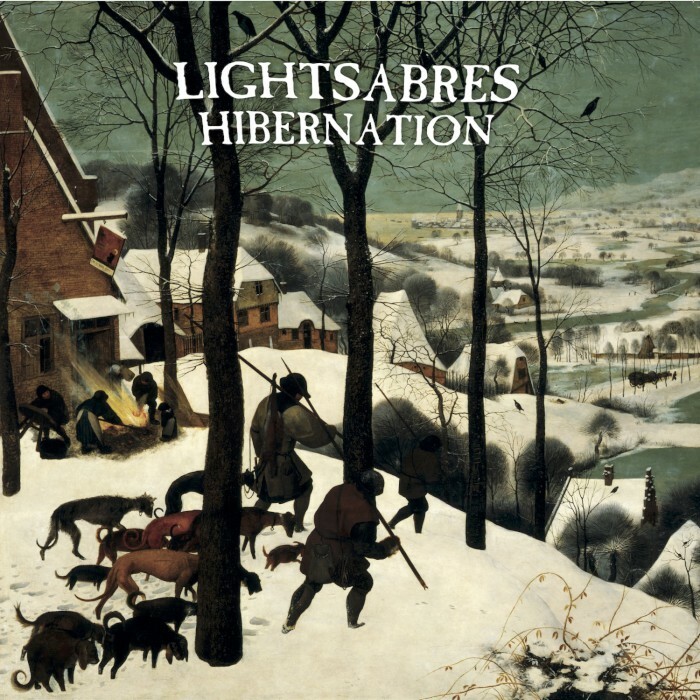 It’s all over the place, as was 2014’s Spitting Blood (review here) and 2015’s Beheaded, but tied together through a wintry theme, and anyway, variety is the norm for Lightsabres, whose reach seems only to grow broader with each passing year. 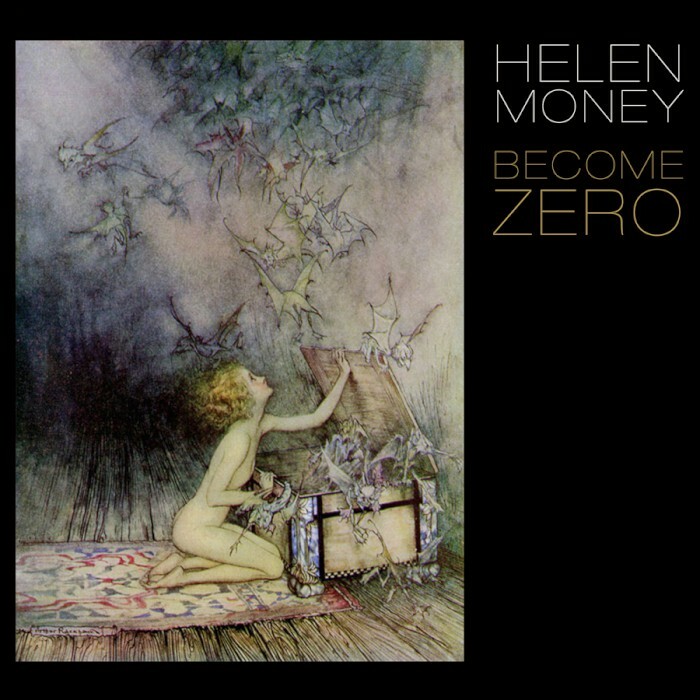 Knowing the context of Helen Money’s Become Zero having been written by cellist Alison Chesley following losing both her parents, and knowing that songs like the 10-minute “Radiate” and the effects-less “Blood and Bone” (which features pianist Rachel Grimes) deal directly with that loss, only makes it more powerful, but even without that information, the sense of melancholy and loneliness is right there to be heard. 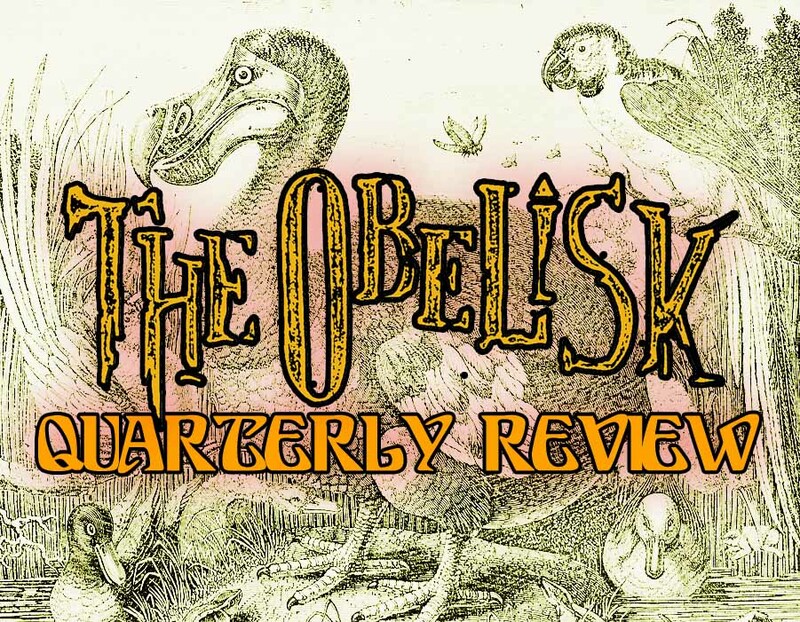 Chesley, who released the last Helen Money album, Arriving Angels (review here), in 2013, once again brings in drummer Jason Roeder (Sleep, Neurosis) to contribute, and his work on the title-track and the later churn of “Leviathan” make both standouts, but whether it’s the empty spaces of “Vanished Star” or the ambient wash of “Radiate” – I don’t even know how a cello makes that sound – the emotional force driving the music is ultimately what ties it together as a single work of poignant, deeply resonant beauty. It has been nearly three years since desert-dwelling rockers Dali’s Llama celebrated their two-decade run with the Twenty Years Underground vinyl (review here) and almost four since their last proper full-length, Autumn Woods (review here), was issued. For them, that’s an exceedingly long time. One can’t help but wonder if the band – now a five-piece, led as ever by guitarist/vocalist Zach Huskey and recorded as ever by Scott Reeder – went through a period of introspection in that span. 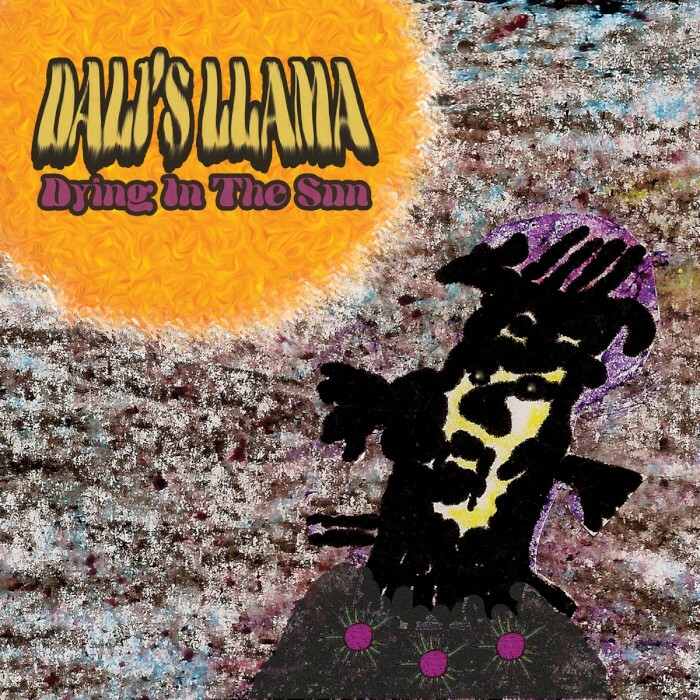 After some stylistic experimentation with darker and more doomed influences, the seven tracks of Dying in the Sun would seem to reaffirm who Dali’s Llama are as they approach the quarter-century mark, bringing some of the gloom of Autumn Woods to extended centerpiece “Samurai Eyes” as easily as “Bruja-ha” seems to play off the goth-punk whimsy of 2010’s Howl do You Do? (review here). The fact is Dali’s Llama are all these things, not just one or the other, and so in bringing that together, Dying in the Sun is perhaps the truest to themselves they’ve yet been on record. Making their debut on Napalm Records, Berlin five-piece Suns of Thyme exhibit immediate sonic adventurousness on their second album, Cascades, melding krautrock and heavy psych keys and effects with a distinctly human presence in the rhythm section, engaging in songcraft in the new wave-ish “Intuition Unbound” while topping shoegaze wash with organ on “Aphelion.” It’s a vast reach, and with 14 tracks and a 55-minute runtime, Suns of Thyme have plenty of chance to get where they’re going, but the dynamic between the psych-folk of “Val Verde” and the drift of closing duo “Kirwani” and “Kirwani II” and the push of the earlier “Deep Purple Rain” impresses both in theory and practice alike. The task ahead of them would seem to be to meld these influences together further as they move forward, but there’s something satisfying about having no idea what’s coming next after the proggy sway of “Schweben,” and that’s worth appreciating as it is. Two huge, side-consuming slabs of primordial improvised heavy psychedelia making up a 45-minute LP with a pun title and enough wash throughout that I don’t even feel dirty looking at it? Yeah, there really isn’t a time when I don’t feel ready to sign on for weirdo exploratory stuff like that which Seattle’s Fungal Abyss elicit on Karma Suture. Available as a 12” on Adansonia Records, the album brings together “Perfumed Garden” (22:12) and “Virile Member” (23:22), both sprawling, massive jams that launch almost immediately and are gone for the duration. Way gone. I won’t discount the consumption that takes place on side A, but I think my absolute favorite part of Karma Suture might be the guitar lead on “Virile Member,” which about eight minutes in starts to lose its way and you can actually hear the band come around and pick it back up to an exciting swing. 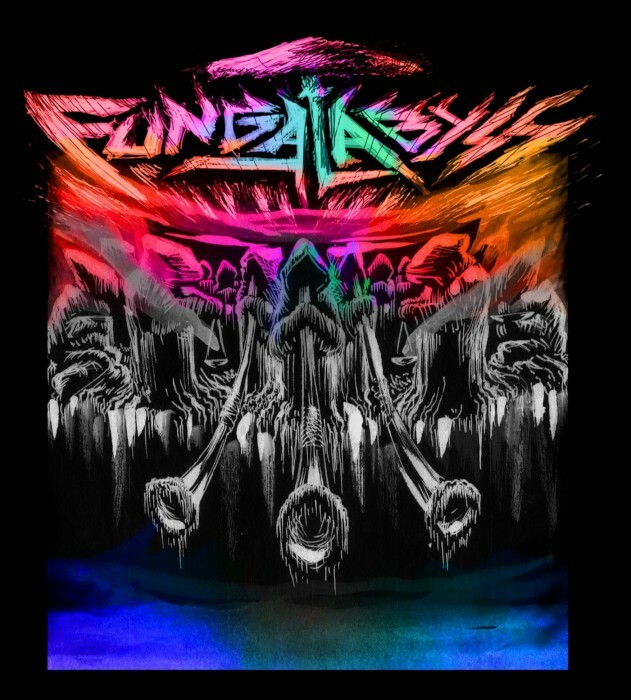 It’s moments like that one that make a group like Fungal Abyss exciting. Not only are they able to right their direction when they need to, but they’re brave enough to put the whole thing on record: as raw and genuine as it gets. It’s an encouraging and unpretentious start that Malaysian four-piece Wicked Gypsy make on their self-titled, self-released three-song EP. 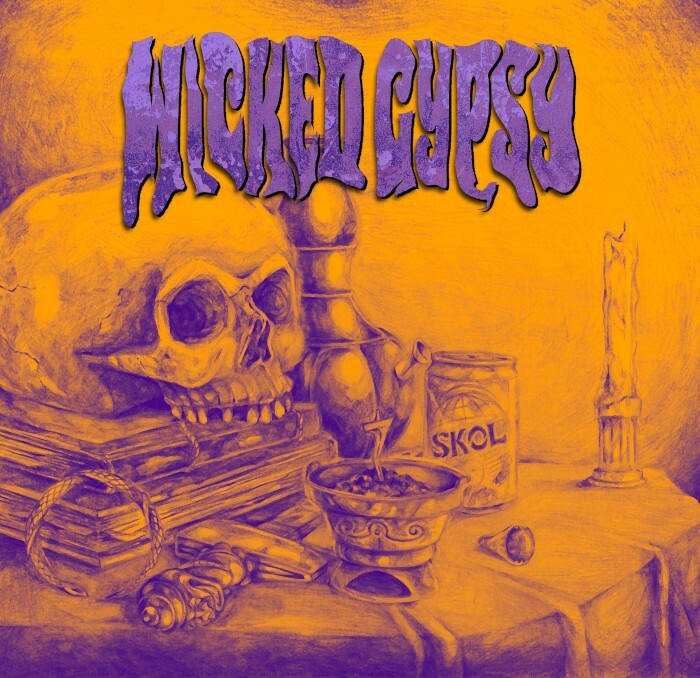 In the 22-minute span of “Wicked Gypsy,” “Heavy Eyes” and “Gypsy Woman,” the band – vocalist/guitarist Mahmood Ahmad, bassist Mohd Azam, keyboardist Azyan Idayu and drummer Ahmad Afiq – bring together influences from modern doom and classic heavy rock, Idayu’s keys providing a distinct ‘70s flair to the opener while Azam’s wah bass and of course a liberal dose of rifffing from Ahmad lead a proto-metallic charge in “Heavy Eyes,” topped with gritty vocals reciting lyrics about smoking weed, black magic, the devil, etc. 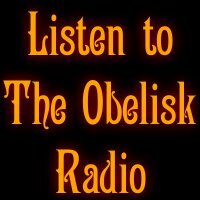 What one really hears in these tracks is Wicked Gypsy’s initial exploration of dark-themed doom rock, and while the going is rough in its sound, that adds to the appeal, and the drum solo/progressive flourish worked into “Gypsy Woman” speaks well of where they’re headed as they walk the Sabbathian path. 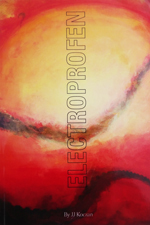 This entry was posted	on Monday, October 3rd, 2016 at 11:40 am	and is filed under Reviews. You can follow any responses to this entry through the RSS 2.0 feed. You can leave a response, or trackback from your own site.